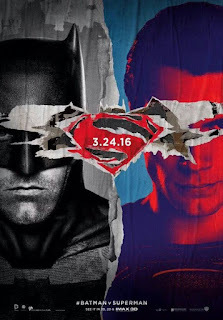 Pablo Gunner reviews Batman v Superman(SPOILERS! 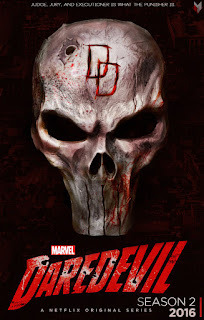 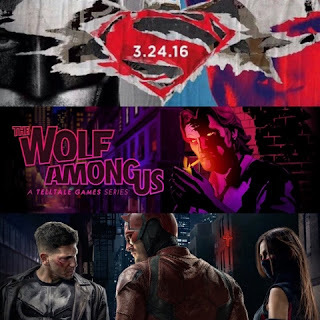 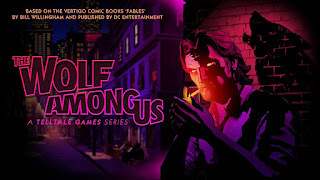 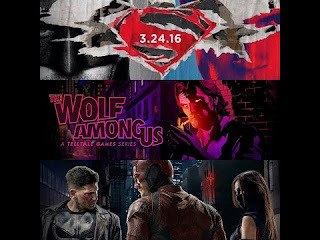 ), The Wolf Among Us(XBOX360), and Daredevil Season 2(no spoilers). 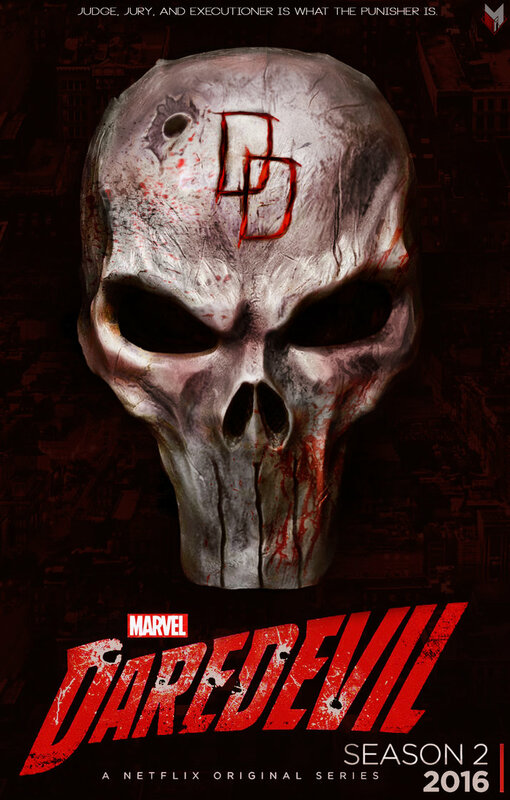 Watch it and tell him what you think.